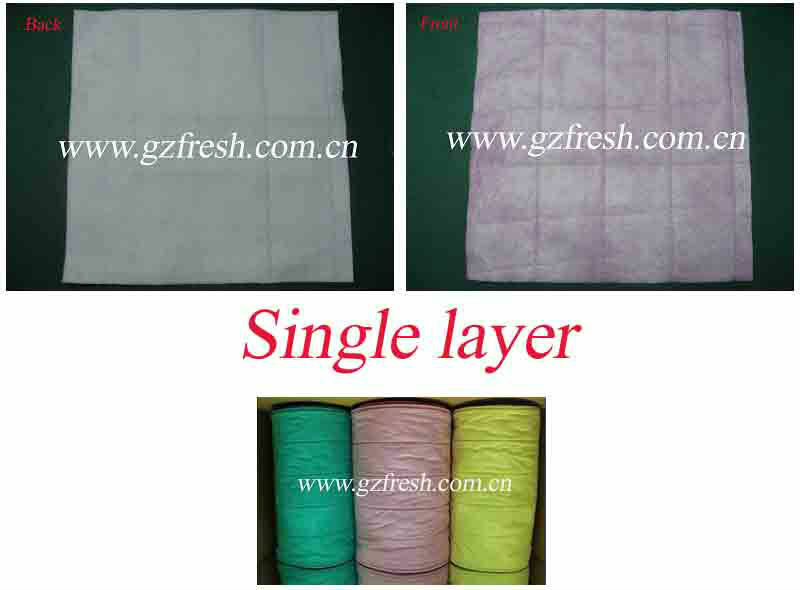 Made by polymer and compound fabrics. 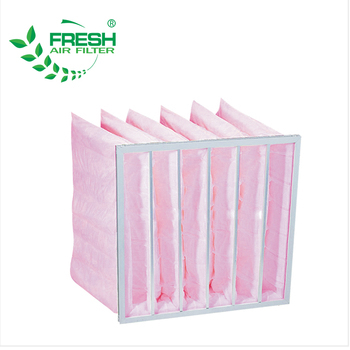 The fist crude fiber catch bigger dust in the air, the thin guides the wind through the bag filter in a mush uniformly way and makes a lower resistance, longer application life, good function and good looking bag filter. 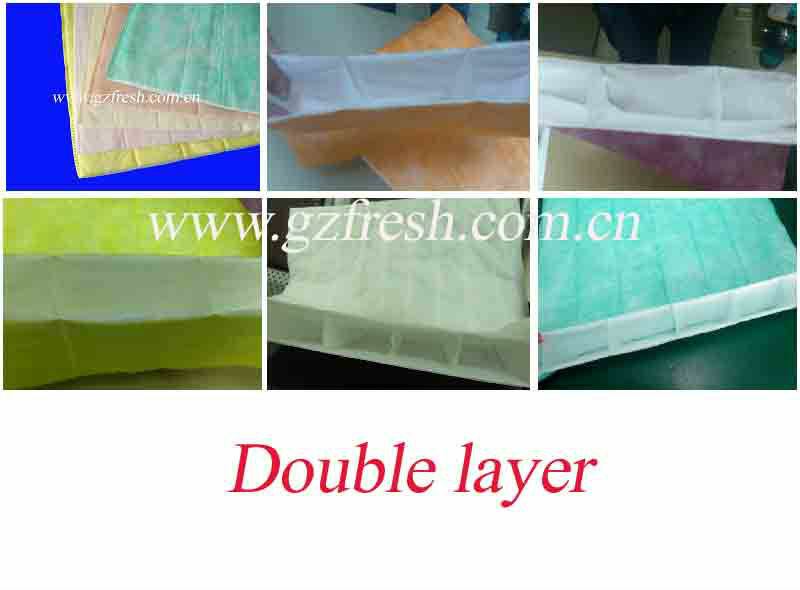 We have two kinds of pocket filter media,double layer and single layer. 3. 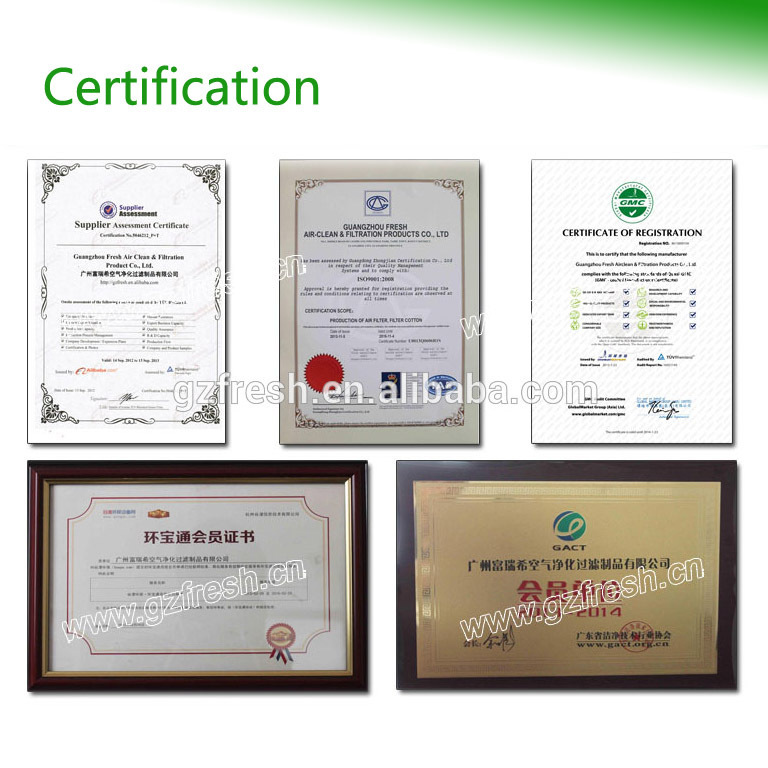 Small resistance, high efficiency, uniform appearance and colors. 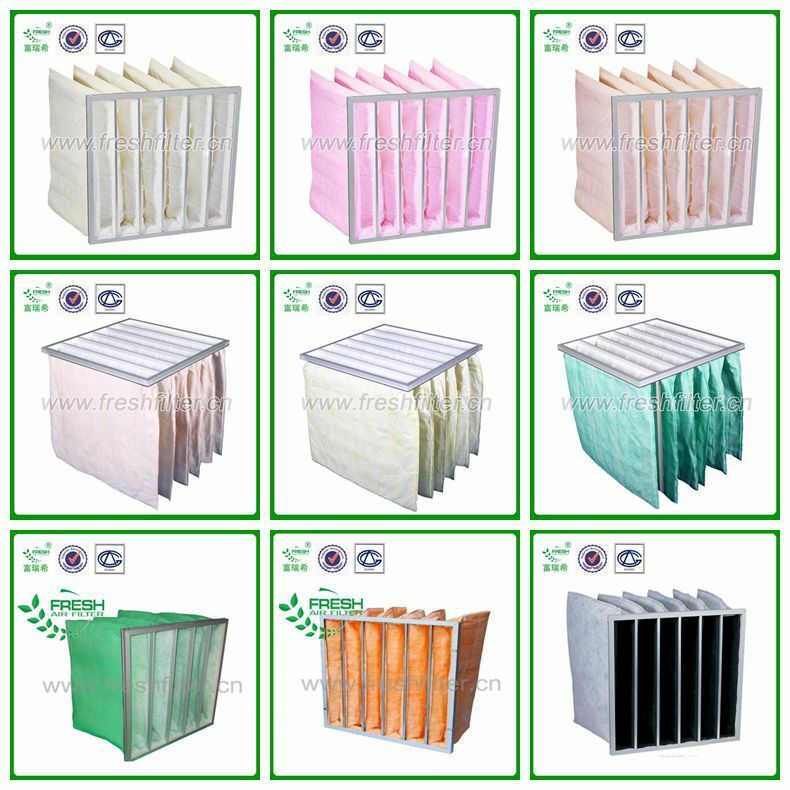 Applied to coarse and middle efficient pocket filters widely. 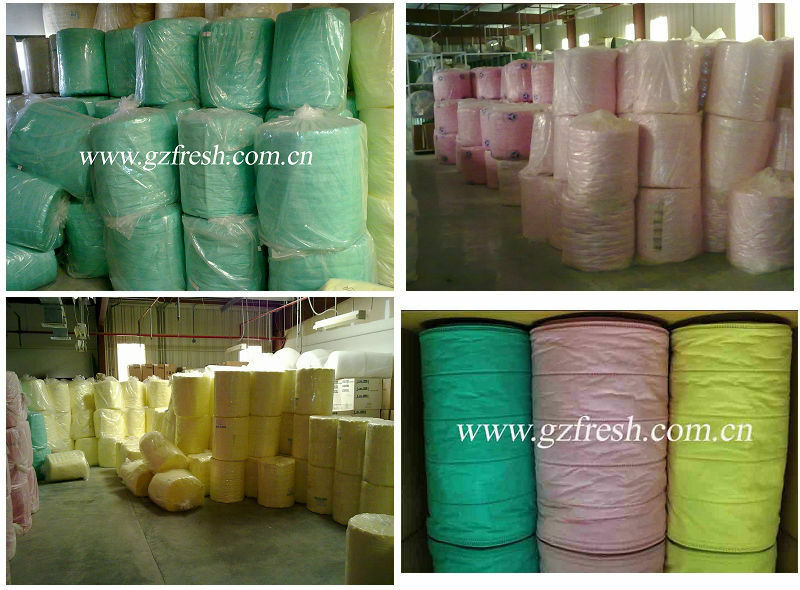 * Special size available upon request, the longest is 80m, the widest is 0.75m. 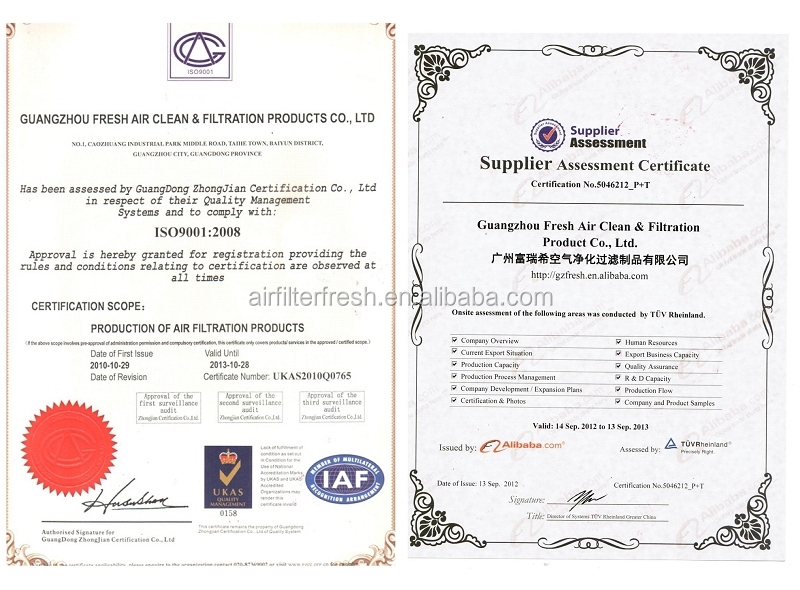 contact us to get more detail and the lastest quote. 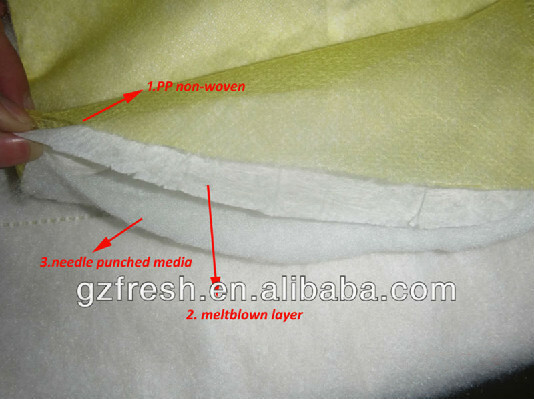 We supply ultrasonic stitched media for 8 years with high quality and competitive price. 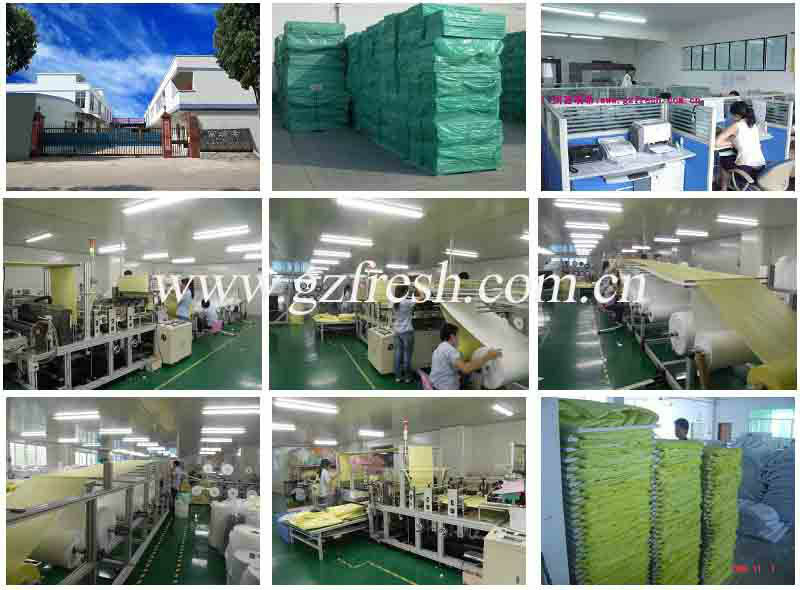 Looking forward to have an opportunity to cooperate with you!